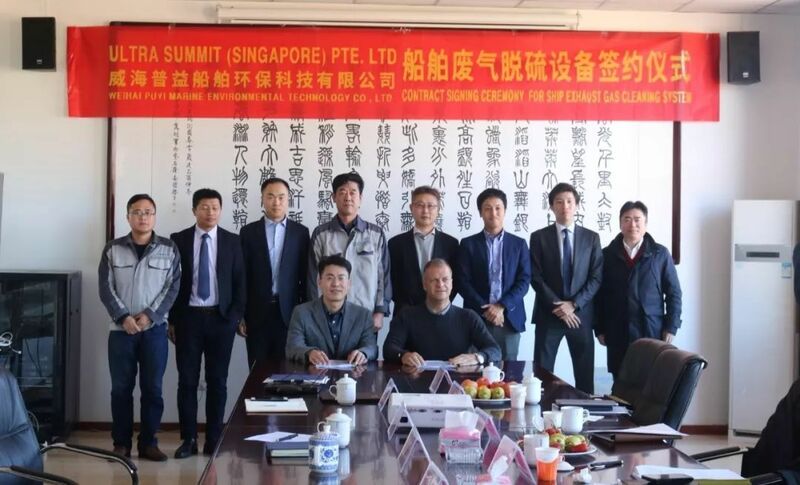 On 28thJan, 2019 (also called the Kitchen God Festival in China), Weihai Puyi Marine Environmental Technology Co., Ltd. held the contract signing ceremony for ship exhaust gas cleaning system (EGCS) at the headquarters in Weihai with the well-known European ship owner Ultra Bulk, up to which Puyi has signed approximately 200 business orders, which ranks 1st in China, and at the forefront around the globe. 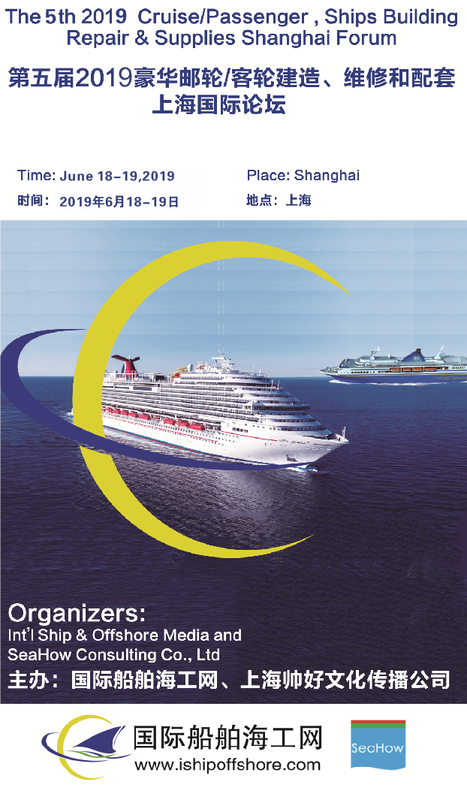 Puyi has started cooperation with Dalian Maritime University in the R&D ofvessel desulfurization technology since 2009, attaching great importance to R&D and technical innovation. Currently, Puyi is in possession of aprofessional team of over 100 staffs including an American-returned Doctor, aswell as a full range of departments including R&D, design, sales and engineering sections. According to the demand of customers, Puyi is capable of providing three different treatment methods: Magnesium-based method,Sodium-based method and seawater treatment method; and three scrubber systems:open-loop, closed-loop and hybrid system. And it is also equipped with aground-based laboratory, which may offer ship owners an intuitive perception of the treatment effect. With increasing project experience, Puyi has developed into a famous marine environmental equipment provider in China. With booming orders, Puyi integrates with large scrubber manufacturers andcooperates with shipyards, to satisfy the need of scrubber manufacturing aswell as vessel retrofitting. Moreover, the number of factories with loading docks has also been increased to improve the convenience of transportation. Inaddition, Puyi also possesses professional design and engineering teams with strong technical capacity and rich experience, which makes it capable of offering a wide range of professional services including 3D scanning, reverse modeling, design proposal and installation instruction, etc. With the implementation of IMO regulations, more and more ship owners would choose scrubbing method over the others out of financial considerations. 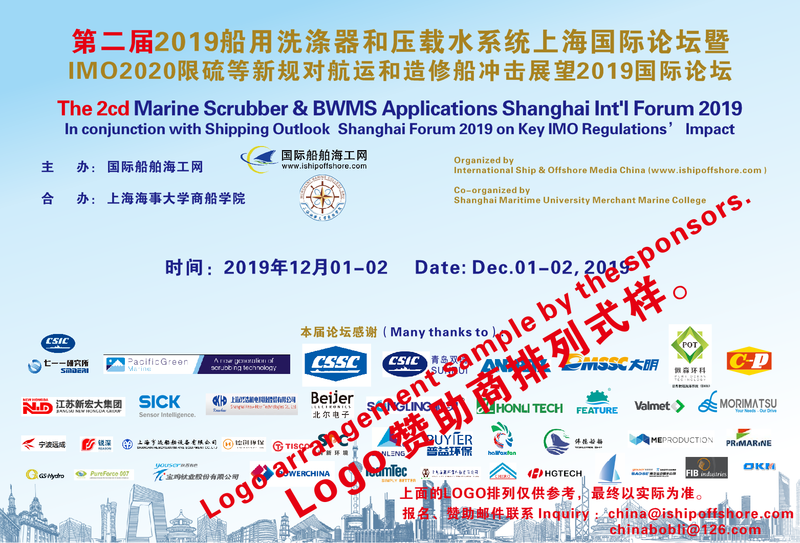 And manyports around the world have inhibited scrubber discharge, as a result, most ship owners will be prone to the hybrid system. Yet no matter which type of scrubber they select, Puyi is well-prepared to offer the most financially viable option for the customers.